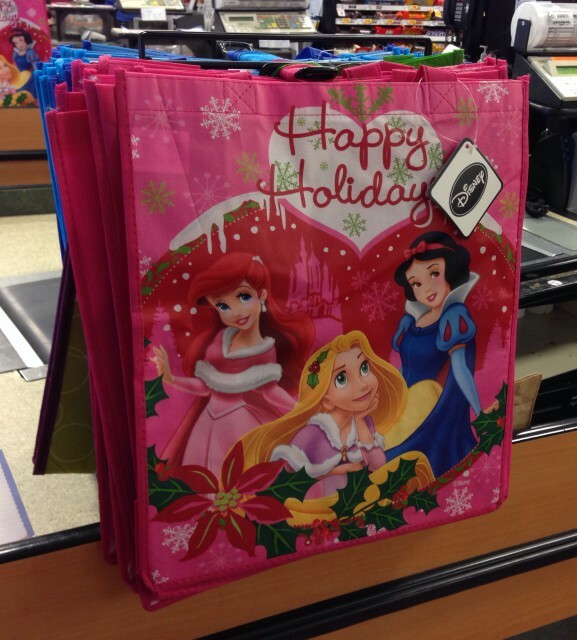 Holiday (Disney) Cheer at … Publix?! 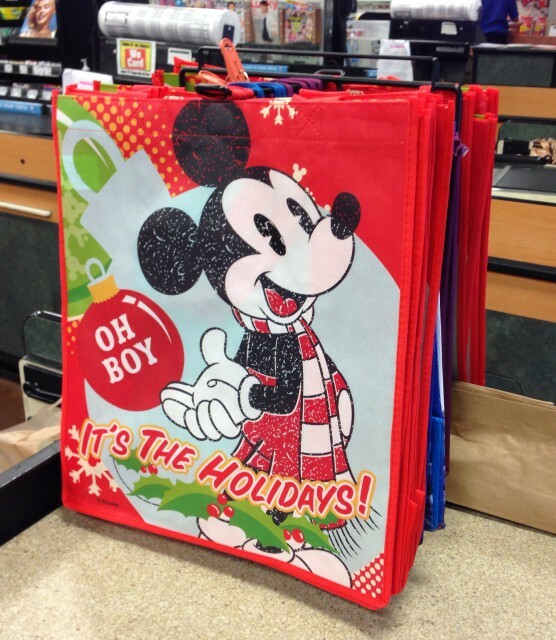 | It's "All in WDW"
Holiday (Disney) Cheer at … Publix?! You have to love it when your local stores “step their Disney game up” a bit. You know what I mean. How many of you have found a Mickey waffle maker at CVS? 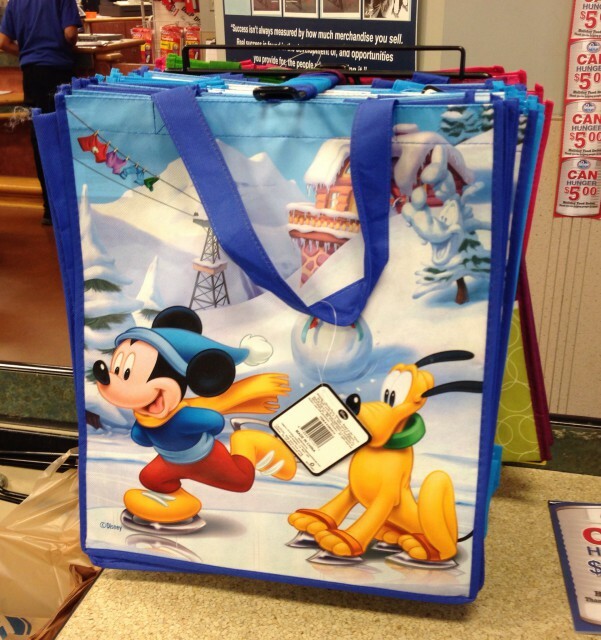 Have you seen the avalanche of Disney-related merchandise offered at Target? Well, this little contribution to Disney holiday spirit was a bit of a surprise to us. Do you use reusable grocery bags? We don’t use them nearly as much as we should, but these might get us to step our game up! Way to go, Publix! ← It’s an “Off Kilter” Christmas in Canada!